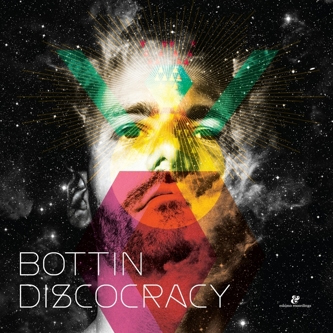 Chunky disco hits from premiere Italian producer, Bottin. In case you didn't know, his sought-after productions have graced the likes of IDIB, Bear Funk and most recently a pair of edits for Perseo, all getting the disco cognoscenti a bit hot under the scarf. If you liked those releases, or love feelgood Italo tracks then the hooks of 'Discocracy' will sink deep and effective, while 'August' s more about the motorik space groove, setting a trajectory for the more driving ends of the night.